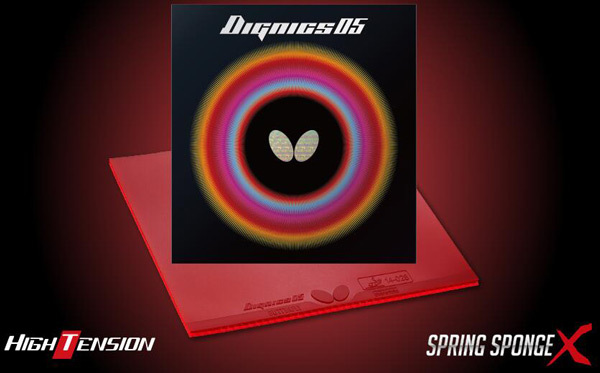 DIGNICS guides your play to a more advanced level. 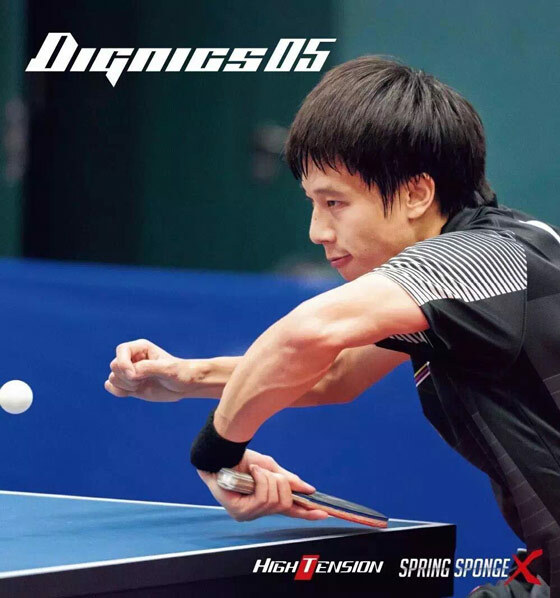 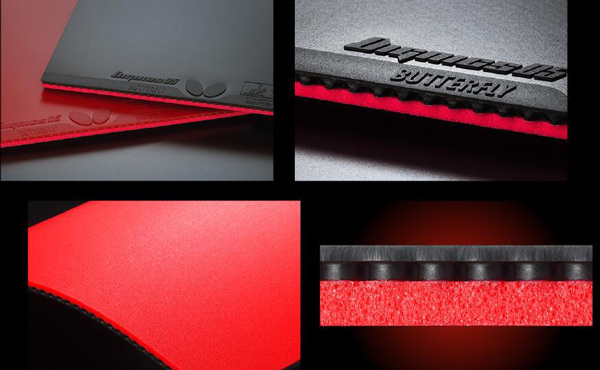 The essence is the combination of Spring Sponge X, the advanced version of Spring Sponge which has more elasticity; the uniquely composed top sheet, with strengthened abrasion, proves great resistance on the surface, providing the feeling of holding the ball at impact. 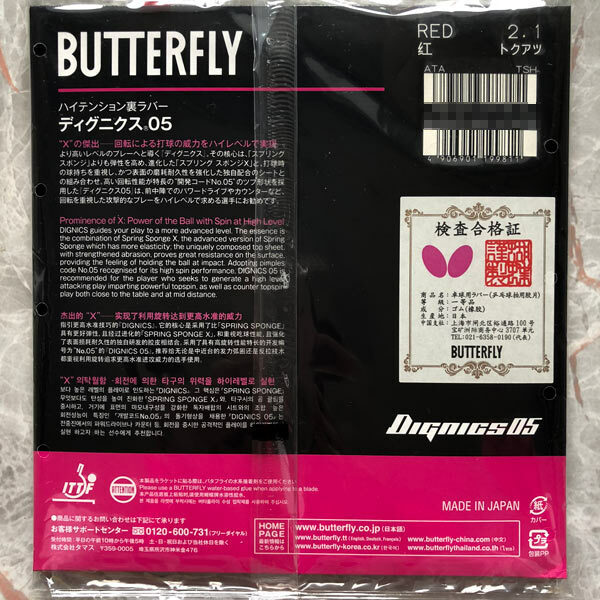 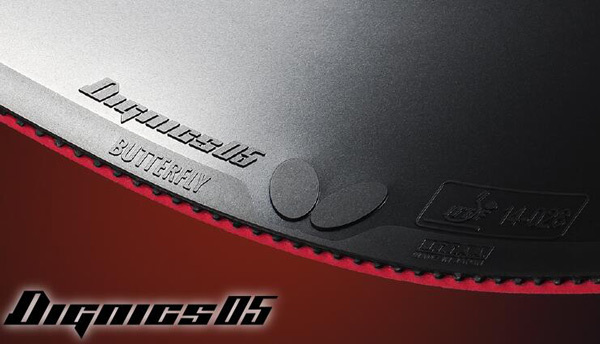 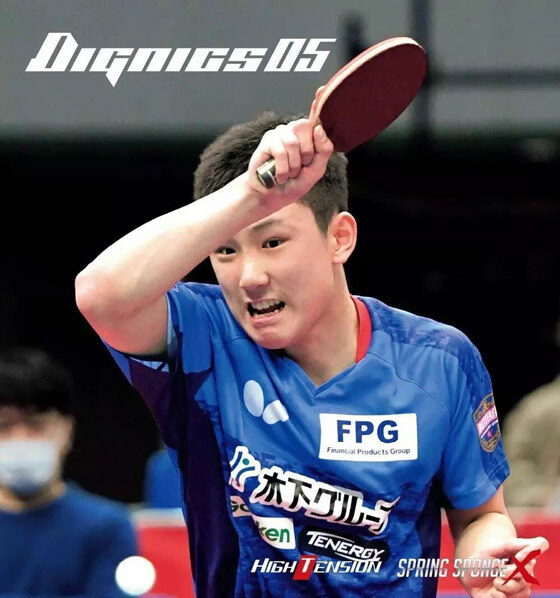 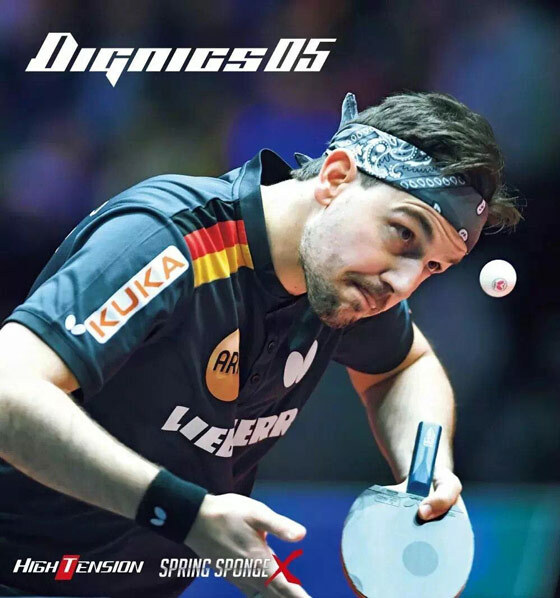 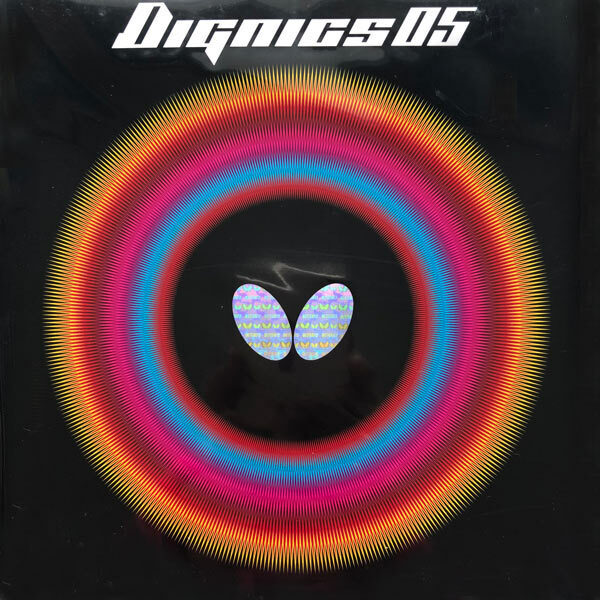 Adopting pimples code No.05 recognized for its high spin performance, DIGNICS 05 is recommended for the player who seeks to generate a high level attacking play imparting powerful topspin, as well as counter topspin play both close to the table and at mid distance. 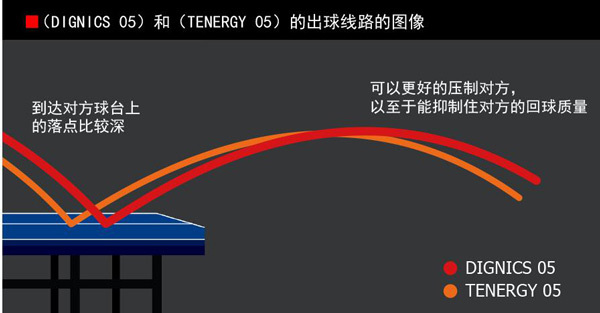 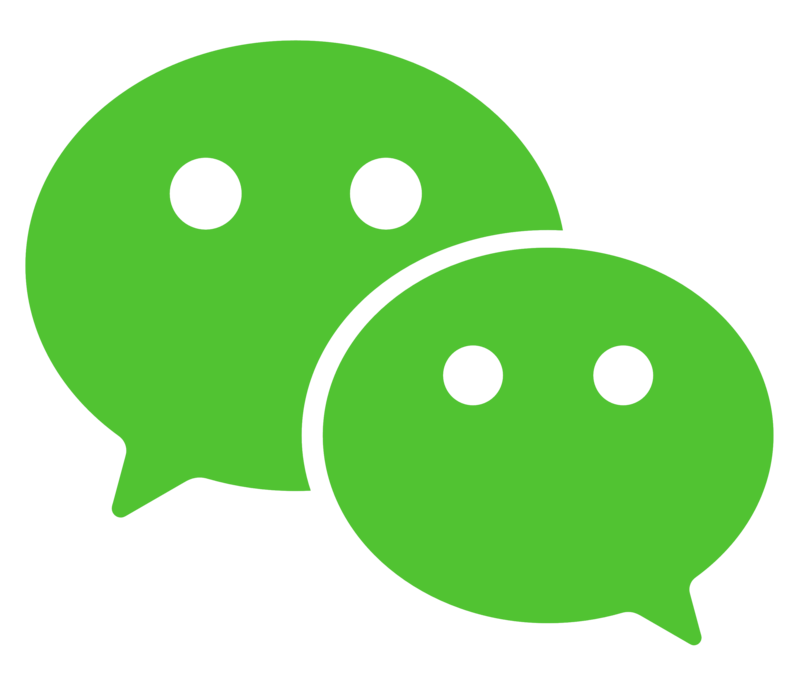 Contect us: Prott@live.cn | Copyright @ 2012 prott All rights reserved.